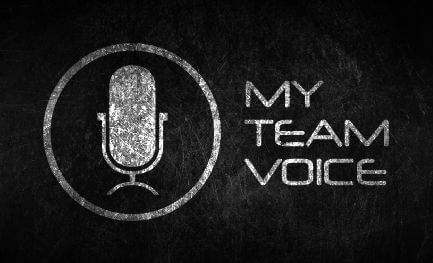 We are creating the next generation of in-game group voice communication service, led by a passion for multiplayer games and a strong vision of the future team communication. Our team uniquely combines experience of two different worlds. One part of the team came from the world of military and special forces professional voice telecommunication. The other half came from multiplayer game development. We have a great deal of experience and knowledge of how military units communicate and coordinate their operations in real life, and we want to bring that into the virtual worlds. We want to upgrade the gaming experience by bringing all technological advantages from the professional group voice communication into the games. Thanks to our game development background, we are able to adapt military special forces’ advanced voice communication tools, used in the real world, exclusively for multiplayer games. To make integration absolutely seamless, we invite all professional players from multiplayer Action and MMO RPG games to join us in this challenge.